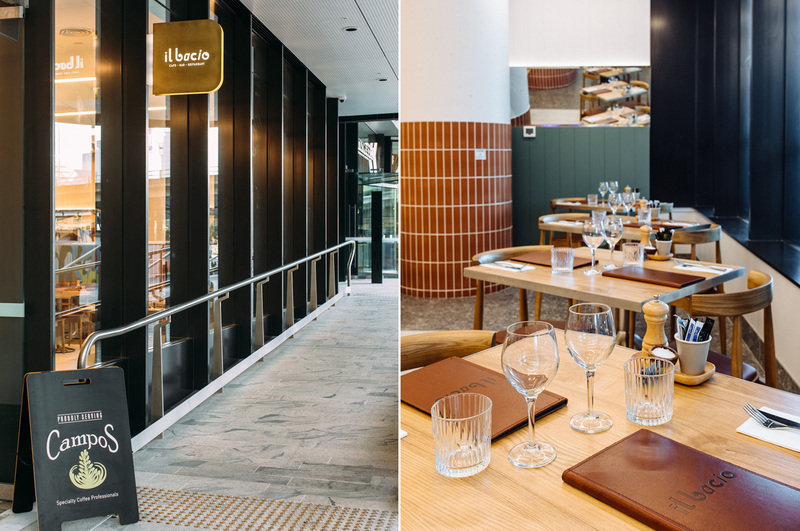 Located at Darling Square, in the CBA Building near the ICC theatre, IL BACIO is your modern Italian cuccina. IL BACIO – a name to reference the affection we have for fresh Italian cuisine. The love we put into every dish. A kiss to each plate we send your way. A restaurant to showcase our passion for Italian food, fresh pasta, pizza and modern twist on the Italian classics. 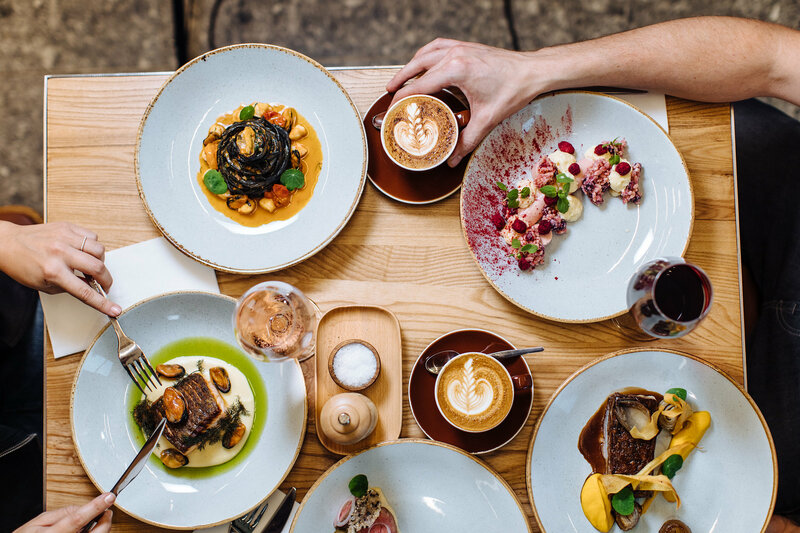 The menu at IL BACIO changes every season with weekly specials to ensure only the freshest produce is used to dish up mouth-watering modern Italian food. Select from some of our favourite dishes created by our Head Chef and our sommelier can answer any questions you have about our extensive wine selection. IL BACIO offers an intimate setting for breakfast, lunch & dinner. The restaurant is available for Gatherings and celebrations, one of the best & newest locations in Sydney Harbourside. The entire restaurant is available for hire for larger parties so please, make an enquiry.